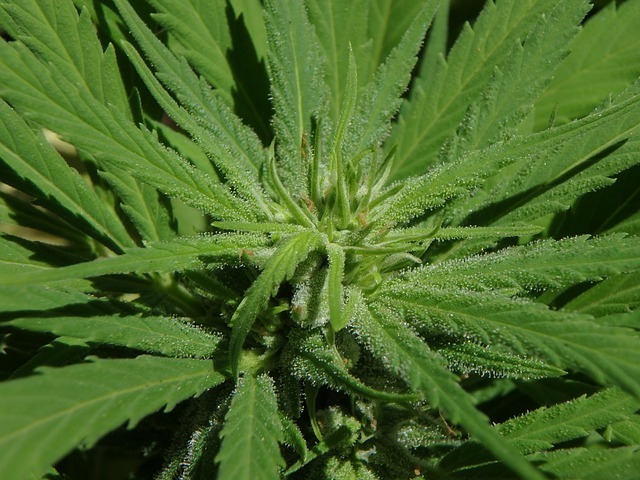 How and When do You Prune Your Marijuana Plant? People have been pruning plants since the dawn of time. For most plants pruning keeps the plant looking nice and neat, but for some plants it actually helps produce higher yields. If you want the best crop of marijuana you can get then pruning is essential. 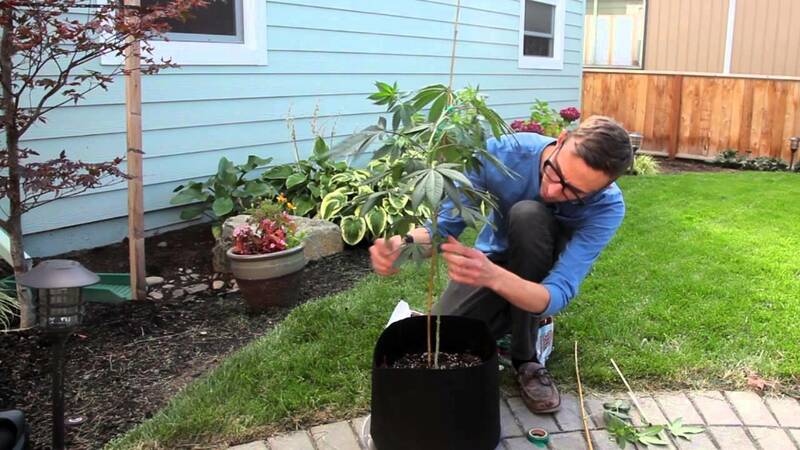 But how and when do you prune your marijuana plant? Here are some steps to help you get the best crop you can. When your plant gets bigger the top leaves form a canopy this reduces the amount of light that get through to the lower leaves. The lower leaves will start to die off as a result, start snipping them off as they turn yellow. The top leaves will benefit from the dead leaves being gone. Before the plant gets too big, you can clip off a few of the lower branches. 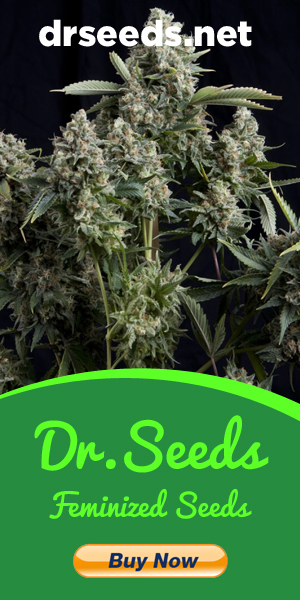 You might think that you’re going to reduce the amount of bud you get but the lower branches are going to give you much anyway and by trimming them off your plant can send nutrients to the taller branches. It will increase the growth and give you a better yield at the end. When you prune don’t rip off branches, use a serrated knife or dull scissors that make you saw at the plant. When the plant is young this will shock your plant and it won’t be as healthy. This may seem like some really bad advice telling you to snip off the top branches, it isn’t. The top branches can restrict the growth of the lower branches. If you remove them then it lets the rest of the plant grow fuller and bushier. You’ve probably seen people pinch off the top to leaves of plants to make them grow, this is the same thing. Once you finally have your plant flowering now is definitely not the time to start pruning. At best you can cut off the dead leaves but that is about it. The plant is in a heavy growing stage and any pruning will give it a shock. Some believe that shocking a plant actually forces it to grow faster, not a lot of evidence to support that theory, you can always test with just one plant. If you want the best crop of bud possible then pruning is going to be your best option for producing lots of bud. A plant needs to be taken care of and shown a little love. Pruning right will give you a bumper crop, and that’s exactly what you want.